Bring together a theme of beauty and style in a room of your home with this stunning bedside cabinet form our collection of antique French style furniture. 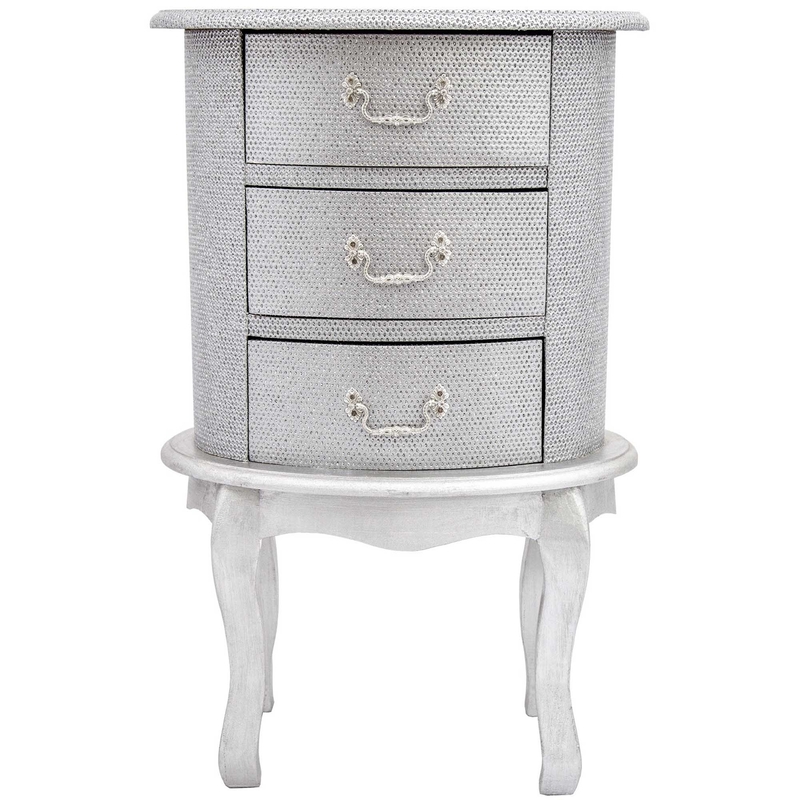 This Bedside Cabinet is a perfect way to accent existing furniture including our stunning shabby chic or to compliment a complete overhaul and start fresh. As is the case with all of our items, this piece comes with our guarantee of high quality standard sourced from only the best materials.